Spend six days touring Buddhist monuments and getting up close to incredible wildlife on this tour of Odisha. Follow an expert guide to some of the destination's top attractions, including Ashokan Rock Edicts, Buddhist Caves and the Nandankanan Zoological Park. 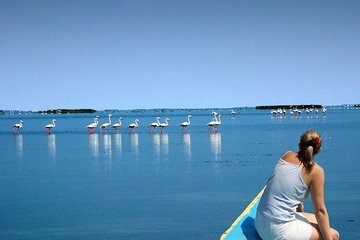 See rare white tigers, set sail on Chilika Lake and make your way to through the Bay of Bengal to the islands of Ekkakula and Garhimata on this tour that is not to be missed!